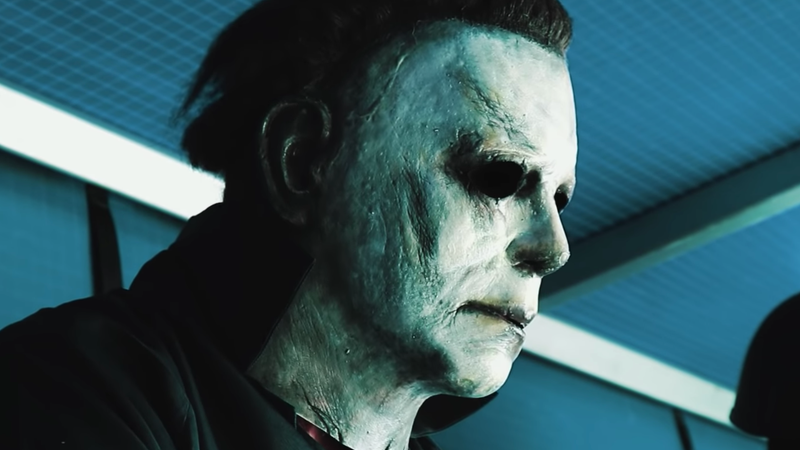 The last thing we want to do is hurt Freddy Krueger’s feelings, but, if we’re being honest, this fan-made short film featuring Michael Myers and Jason Voorhees might be the best villain-on-villain horror flick we’ve seen. Granted, it’s going for a much darker tone and has far fewer quips than 2003’s Freddy Vs. Jason, but it’s also clearly made with a lot more heart. So, grab some popcorn, sit in a well-lit room, and enjoy Michael Vs. Jason: Evil Emerges. Directed by and starring the independent filmmakers and horror fans at Radical Talent, the 30-minute short went viral this week, racking up 1.4 million views in just a few days. While this isn’t the production company’s first foray into the “versus” genre—having previously produced shorts like “Michael Myers Vs Leatherface” and “Ghostface Vs Leatherface”—it’s certainly their most ambitious and on track to be their most popular. Part of the film’s success can surely be attributed to audiences’ desire to see this nearly equal match-up. Michael and Jason are two hulking, silent killers with a history of childhood trauma who simply refuse to be killed off. Who wouldn’t want to see them go head-to-head? However, the film is technically impressive as well, with sharp editing and solid practical effects. Sorry, Freddy. Maybe you and Jigsaw can link up?